Religiousness and spirituality refer to the conviction that there is a nonphysical (transcendent) dimension to life. They refer to having coherent beliefs about the higher purpose and meaning of the universe, having beliefs about where one fits within the larger scheme, and having beliefs about the meaning of life that shapes our actions and provides comfort. Transcendence includes those strengths that connect us to the larger universe. One’s beliefs are the filter applied to everyday experiences, influencing relationships and the determination of what is ultimately meaningful. Religiousness and spirituality are universal. 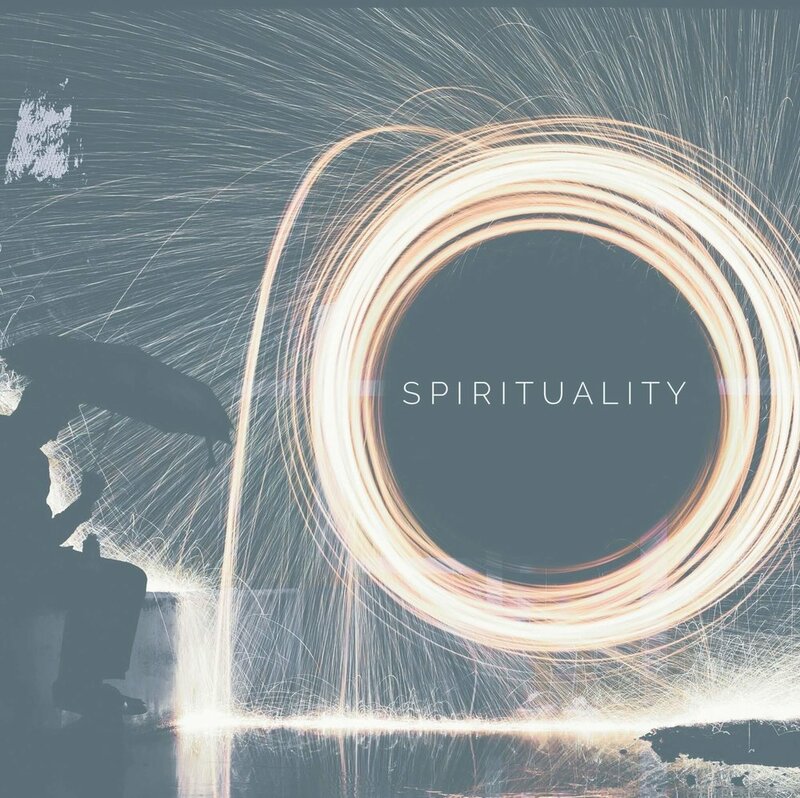 Spirituality is believed to describe both the private, intimate relationship between humans and the divine and the range of virtues that result from that relationship. Religiousness is an individual’s degree of acceptance of the prescribed beliefs associated with the worship of a divine figure, and that individual’s participation in public and private acts of worship.